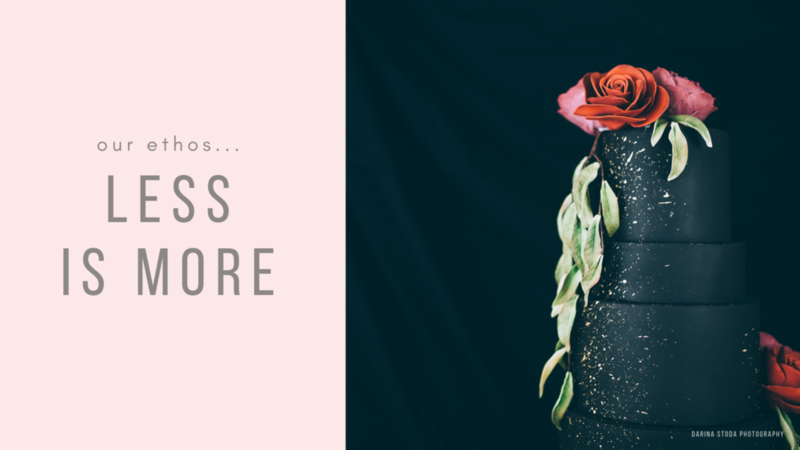 Elegant, minimal designs lie at the heart of our less is more wedding cake designs. We believe there should be no compromise between style and taste, so we work to create a visual masterpiece that tastes every bit as good as it looks. Amazing amazing amazing! Sophie made our cake, favours and sweet treats for our wedding, and I can’t even describe how beautiful and delicious everything was! Our cake was absolutely stunning and our guests couldn’t believe that the flowers on it weren’t real! She is a super talented lady and our wedding cake was beyond our expectation, absolutely stunning! Thank you so much for helping to make our wedding day dream come true! We cannot thank Sophie enough for our beautiful wedding cake, I knew I wanted Sophie to make it as her work is amazing and so creative. She met with us in person and gave us lots of delicious samples to try. Her communication from booking to the big day was amazing, it was so bespoke and lovely. The cake looked and tasted amazing, we also had treats around the cake - macarons, shortbread and mini-meringues which were amazing! Sophie was amazing from the start, with a consultation with gorgous samples she listened to our ideas and suggested ideas for our day. In the end we went for a 3 tiered cake and desserts table. Sophie came up with 3 designs and we picked her 'wild card' idea which was an amazing design, something different to what we had seen before. The cake flavours were DELICIOUS, everyone loved both the cake and desserts, thank you Sophie! Sophie is bloomin’ brilliant!! She made our beautiful festive wedding cake in December and we couldn’t have been happier. Being designers, she knew we’d be precious about the design of it so let us have loads of say, but we were more than happy to let her talent lead the way. Her cakes are stunning, and they’re absolutely delicious. We were so sad when we were nearing the end of it, so we froze some to save it! 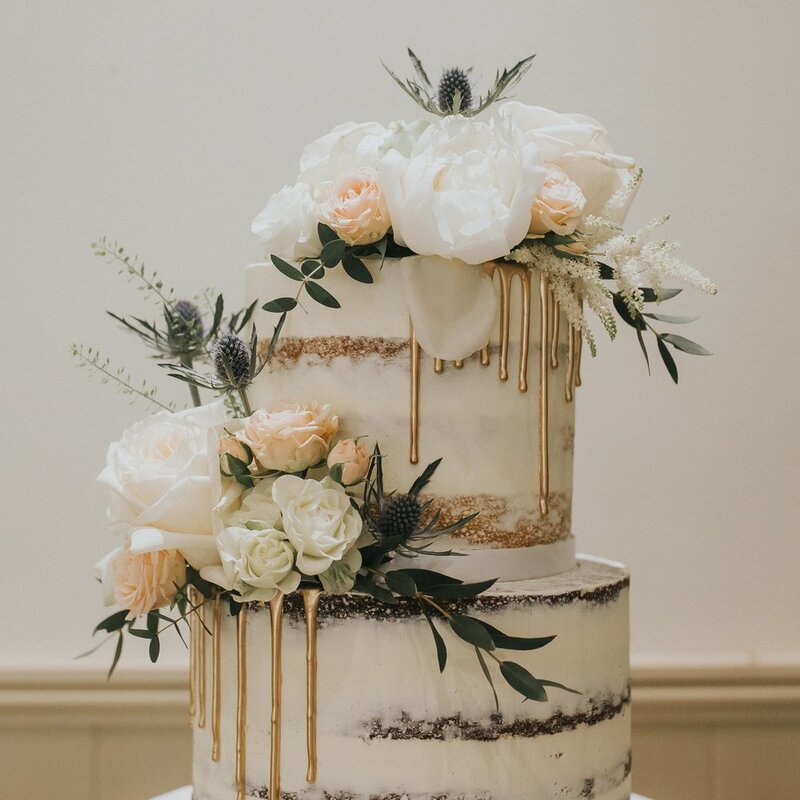 Thank you for being such an amazing supplier, you gave us the best cake I think we have ever tasted and everything was so beautifully presented! Your time, patience and ideas in the run up to the wedding were very much appreciated. The marshmallow bar was styled exactly as I pictured it and they tasted amazing, everyone still raves about how beautiful the cake looked and how amazing it tasted. It was all perfect, thank you! THANK YOU for the beautiful cake you made for us! It was so great, I loved the style, the flowers and the colours. Thank you for taking my random ‘likes’ and ideas and making them into something cool, stylish and beautiful. Also it was sooooooo tasty and yummy!!! What a cake!! You absolutely smashed our expectations in every way, we loved it and everyone said it was the best cake they had ever seen! Big thanks for doing such a great job we were lucky to have someone that we could trust to deliver something creative, stylish and tasty to top off what was already an absolutely fabulous day! Sophie made our wedding cake and did our treats table, she took our vision and made the most beautiful cake it was amazing. We heard from so many guests that it was the best carrot cake they had ever had and I must say I agree too. Amazing that she can make something which is as good on the inside as outside! I wouldn’t hesitate to recommend her - she is so brilliant! Literally no words, Sophie is honestly one of my favourite suppliers from my wedding. Although we partnered together quite late (due to another company letting me down), she couldn't have been more amazing! She worked with me so quickly and professionally to perfect our cake design, the most delicious and beautiful cake we could have imagined, thank you so much for being part of our day! 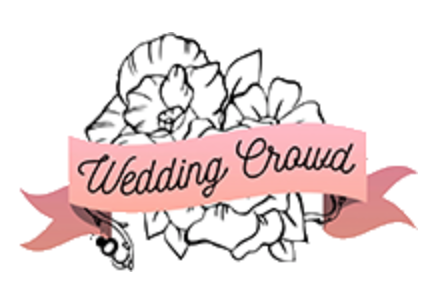 We love a good wedding blog, so here are our favourites! Put that kettle on and get ready for some amazing wedding inspiration!